The miniature LED display modules from Jenoptik offer very high contrast, even in difficult lighting conditions. 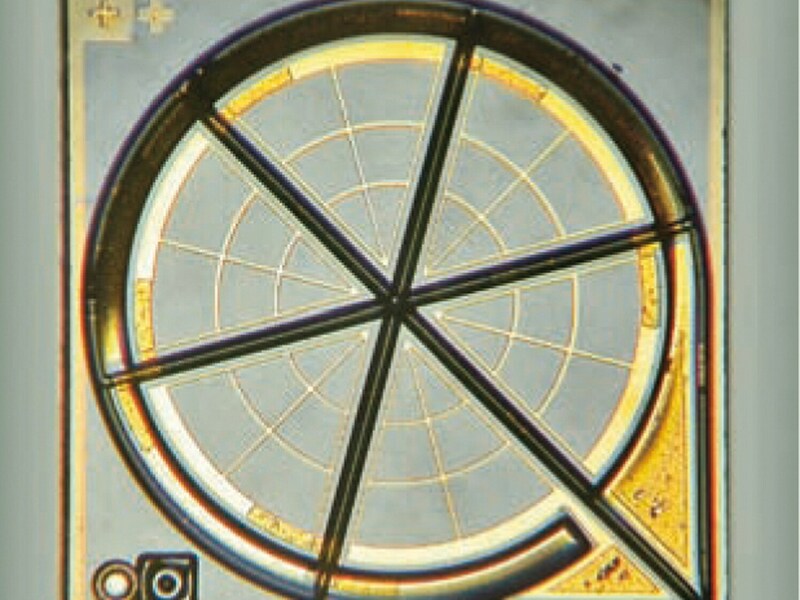 Thanks to their low power consumption, they are ideal for display information in battery-powered, mobile optical devices. 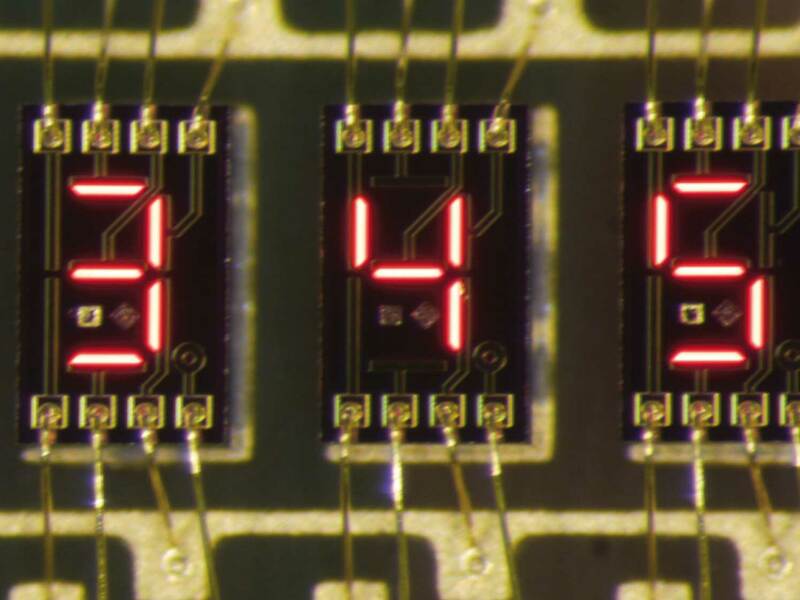 The miniature LED displays are based on our 2nd-generation red LED display chips. 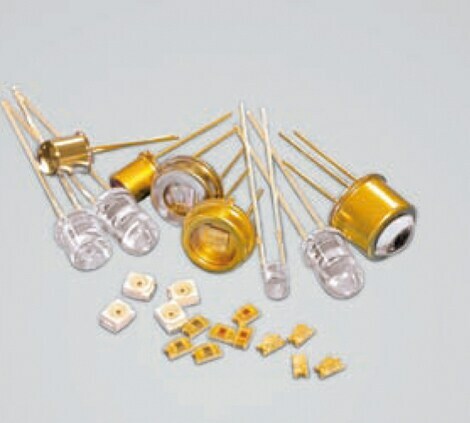 Like our LED point sources, they are characterized by their high efficiency. The variation of the operating current from the nanoampere to the milliampere range results in a dynamic intensity encompassing around four decades. 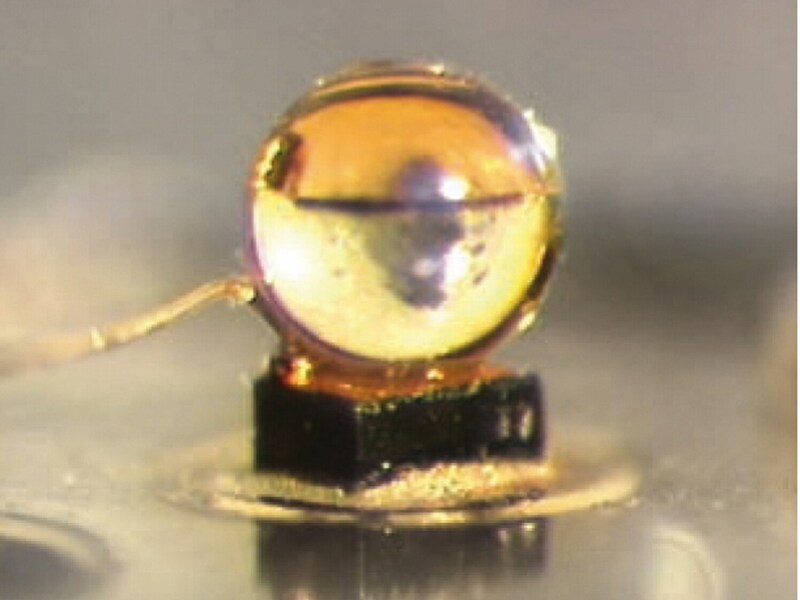 Miniature displays can be reflected into binoculars or medical devices, thus allowing the display information and object to be visible at the same time. The displays are highly efficient and their brightness can be adapted to both dark and extremely bright environments. This means that the display remains clearly legible even in poor lighting conditions. This is particularly advantageous, for example, in the case of distance and speed measurement, where the low energy consumption ensures long battery life.